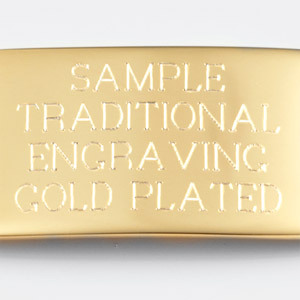 Weight: 0.67 oz. 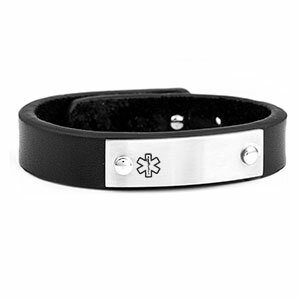 / 19 g.
An uncomplicated medical alert bracelet that has a wide range of adjustability to fit anyone from a child to adult man! 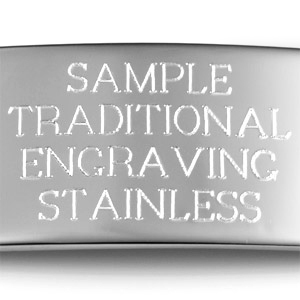 The front of the stainless steel plaque can be engraved with any necessary information. 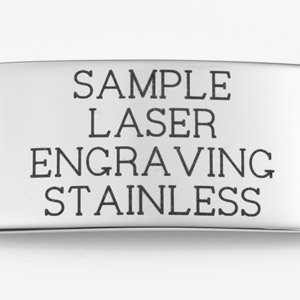 The medical ID tag is made of stainless steel. 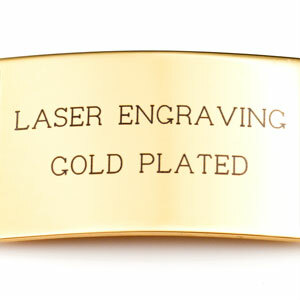 Pegs are made of silver plated bronze. 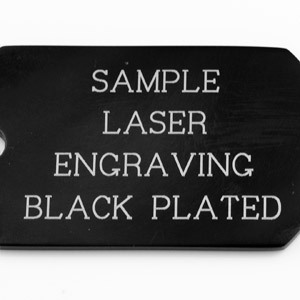 Other pegs holding tag are made of plated iron. 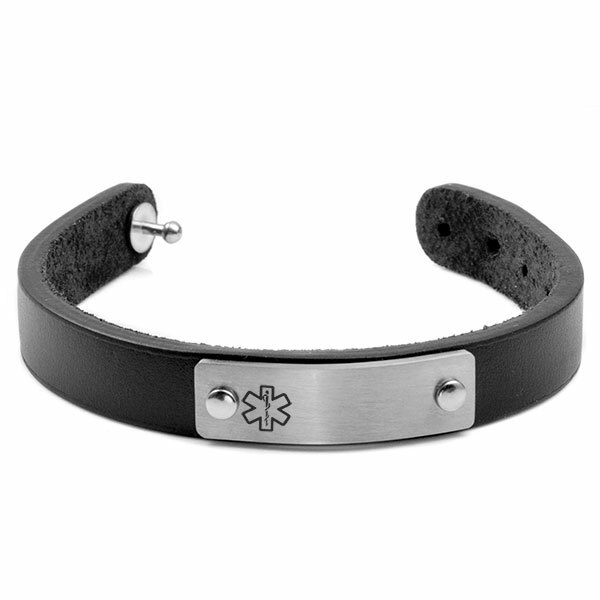 This medical ID bracelet is classy, comfortable and always looks great on. Up to 4 lines of 15 characters each, including spaces!